The Netherlands and Singapore are the top two countries in terms of preparedness and openness to Autonomous Vehicles (AV) technology, according to KPMG’s 2019 Autonomous Vehicles Readiness Index (AVRI) that evaluates 25 countries worldwide. 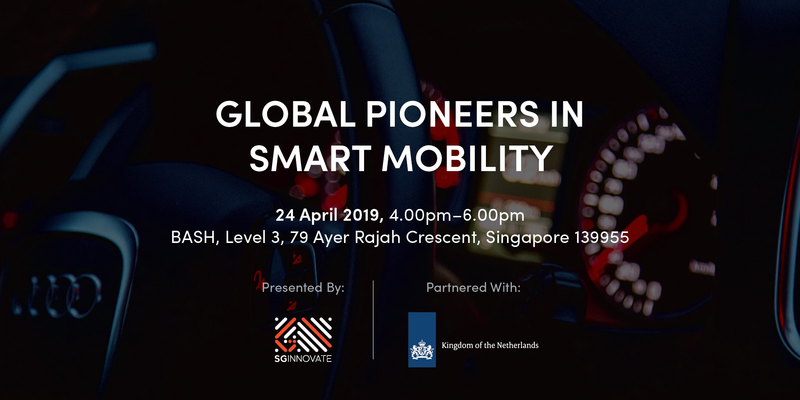 Designed for corporate leaders, policymakers, startup entrepreneurs and investors, our "Global Pioneers in Smart Mobility" speakers from the Netherlands and Singapore will discuss the future of smart mobility, infrastructure, intelligent transport systems and AV technologies. Since January 2018, Mark Frequin is Director-General for Mobility in the Ministry of Infrastructure and Watermanagement in The Netherlands. He is responsible for policy on roads, traffic safety, public transport, railways, sustainable and regional mobility, and bikes. Between September 2015 and December 2017 he was also in the Ministry of Infrastructure and Environment also responsible for aviation and waterways as Director-General Mobility and Transport. From 2012 until September 2015 he was Director-General for Housing and Building in the Ministry of Interior and Kingdom Relations. Before that he was Director-General for Housing, Neighborhood policy and Integration in the Ministry for Housing, Spatial Planning and the Environment, Director-General for Energy and Telecom in the Ministry of Economic Affairs, Director-General of Telecom and Post in the Ministry of Transport, Acting Secretary-General in the Ministry of Justice and Director of Primary Education, Director of Management and Policy and Acting Director of Secondary Education in the Ministry of Education, Culture and Science. Mark Frequin’s educational background is in social geography and planning. He is chair of the association for government managers and author of three books on the cooperation of civil servants and ministers. Niels de Boer joined NTU as a Senior Scientist in the Energy Research Institute ([email protected]). He is also the Program Director of the Centre of Excellence for Testing & Research of Autonomous Vehicles – NTU (CETRAN). Prior to joining NTU, has a long track record of delivering R&D projects in Industry. 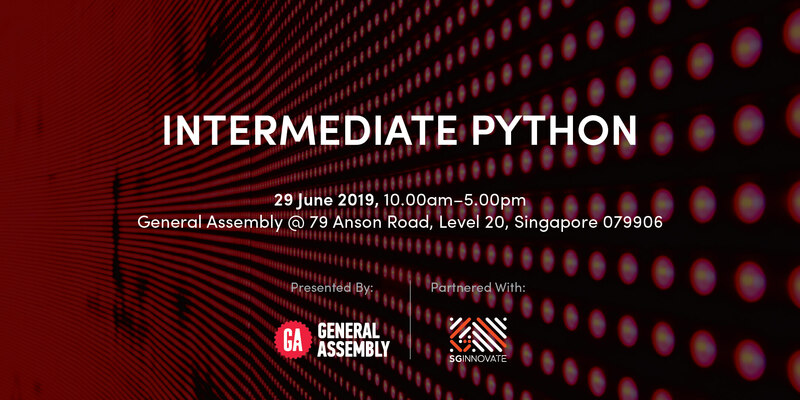 His experience includes work on automotive powertrain development in Delphi Singapore where was responsible for software development but also part of the global core team which developed processes to ensure software quality. Subsequently, he was responsible for automotive infotainment platform development and research in automotive infotainment systems in Siemens-VDO/Continental. After working in the automotive field, Niels moved to a more research based environment where he was responsible as R&D Director for the development of electrical drivetrains for Vestas and later was responsible for research on electrical systems not only including the wind turbine drivetrain but also the wind farm and grid connectivity. Prior to his current role, Niels was Technology Quality Manager at Lloyd’s Register where he was responsible for ensuring the outputs of all research globally relating to Energy Technology meet business objectives. This included the development if certification requirements and certification assessment methodologies. Currently, Katarzyna is a research scientist and plays a role of technical lead and product owner of the fleet management software at nuTonomy. Katarzyna’s professional expertise includes various mobility technologies such as self-driving vehicles for mobility solutions, traffic simulations, traffic light control systems and sustainable urban planning. Her research interest and Ph.D. work are related to autonomous mobility on demand systems. 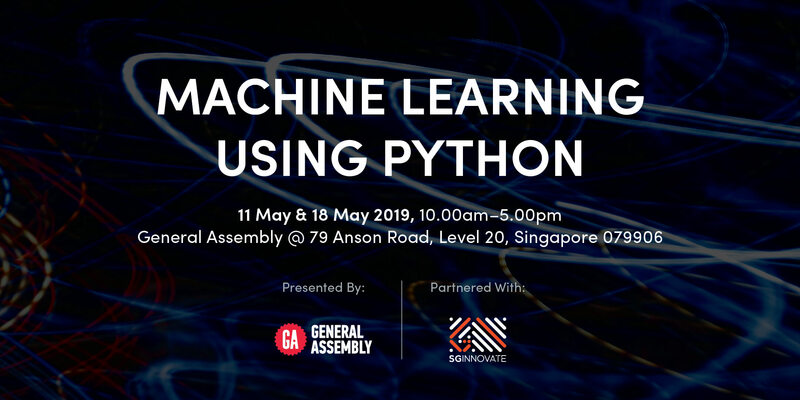 Mr Low is currently the Vice President of Autonomous Vehicles in SMRT and is responsible for building organic AV capabilities in SMRT, codification of the technology, processes and engineering knowledge. 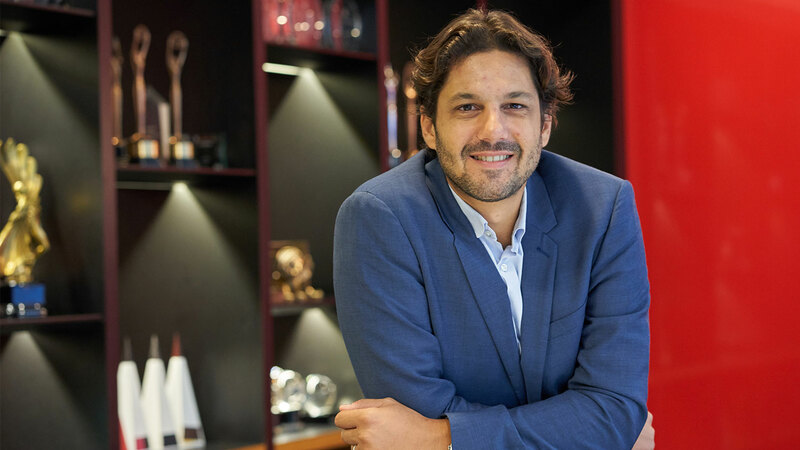 His key roles are to provide industry and technical guidance, and to develop strategic planning for the direction and control of AV product development activities in SMRT. He is also concurrently the Vice President of Autonomous Vehicles in 2getthere Asia, the marketing arm of 2getthere B.V. Netherlands in the region. As part of building organic AV capabilities in the region, he is spending about 12 months with 2getthere B.V. in the Netherlands to develop, test and commission the 3rd Generation GRT Vehicle. Prior to his current appointment, he has spent more than 30 years in Engineering and Maintenance in the railway transportation and aviation industries helming a wide spectrum of responsibilities including System Engineering, Maintenance, Repair & Overhaul (MRO), Quality and Safety. 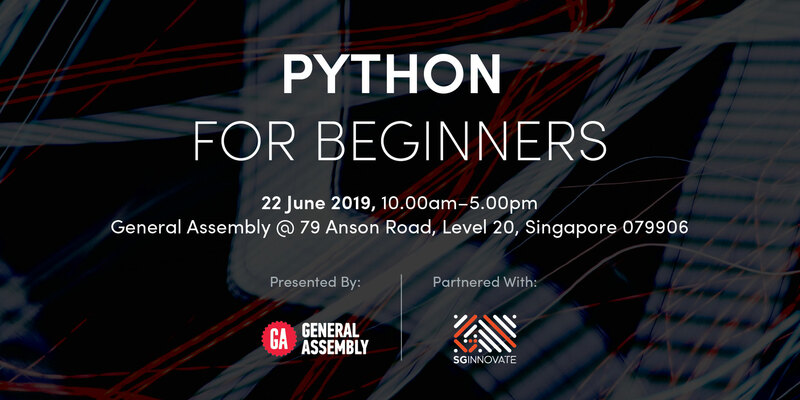 Tong Hsien-Hui brings with him, in-depth knowledge and experience in the Business Development and Venture Capital spaces in Australia, Europe, Singapore and the US. 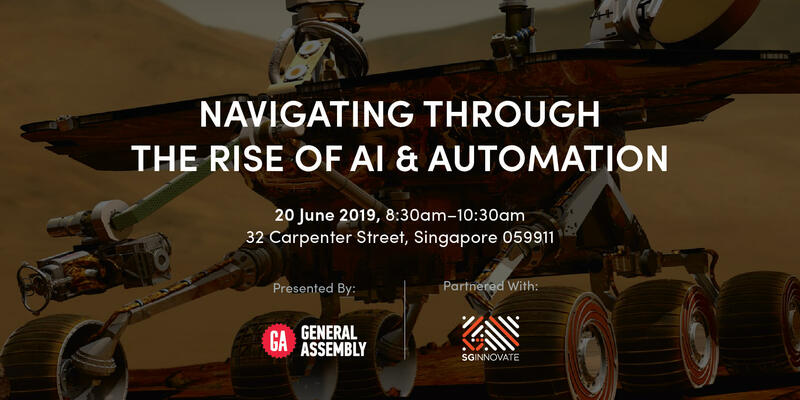 As the Head, Venture Investing, Hsien-Hui oversees SGInnovate's investments efforts, which target high-potential, deep technology startups working on areas such as Artificial Intelligence, Autonomous Vehicles, MedTech and Blockchain. 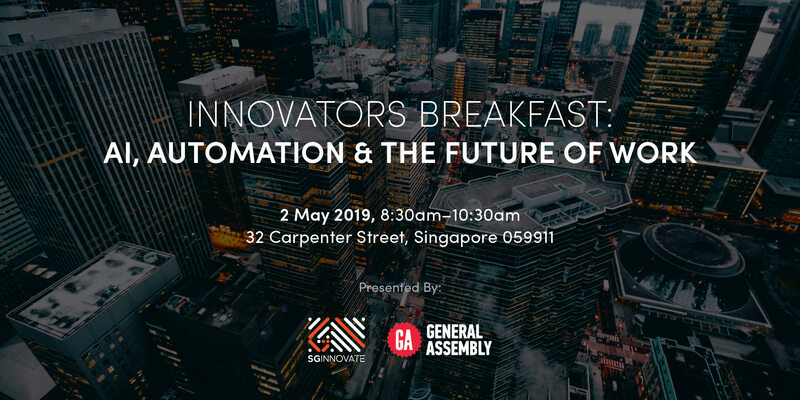 Prior to joining SGInnovate, he was the Managing Partner, Asia Pacific for Wassax Ventures. He has also served as the CEO of the National University of Singapore Society (NUSS) and Vice President at Staples. In the early 2000s, he co-founded a data mining company, which was sold to a global bank two years later. Hsien-Hui graduated in 1998 from NUS with a Bachelor of Engineering.